The Put it in the Books Show! S2 E1 - We're Baaaaaack! 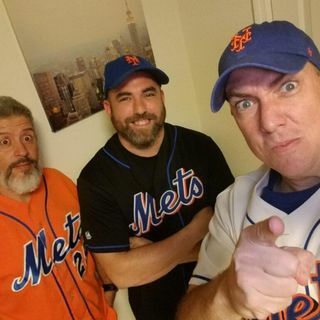 All things Mets in Season 2!